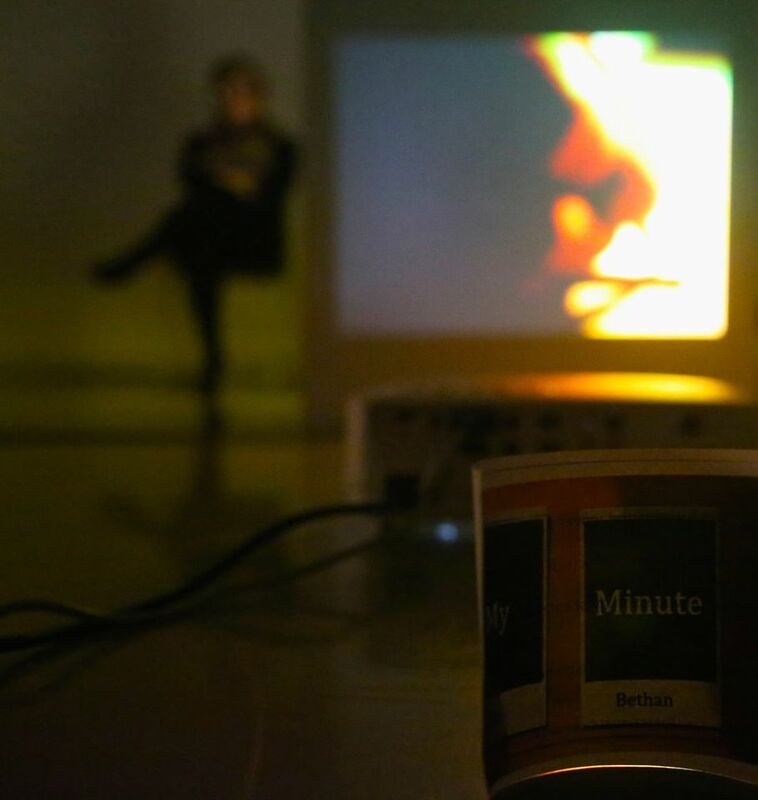 A digital movement and sound installation centered around the concept of participants' personal perceptions of one minute. Visitors were asked to stay in front of a camera for what they thought was the duration of one minute, they were free to do what they pleased in their minute. Audio accounts were also presented from a range of contributing participants who discussed their individual relationships with time and its impact on their lives. The work was presented at the Michaelis Studio - Roehampton University. A collaborative participatory installation designed for galleries and museums, conceived by Bethan Peters and Dance Artist Lizz Fort. The Q invites participants to embody an ever shifting and at times spirited queuing score, each person is also provided with their own secret queuing mission. “We’re supposed to be so wonderful at it but really that reputation is built around a whole mythology to do with the British and queuing,” (Moran cited in Winterman, 2013, n.p). The Q was presented at the Michaelis Theatre - Roehampton University. Who is the Land investigates the ever-changing landscapes and coastlines that exist where the land meets the sea. The film explores hidden gems from around the UK and examines the cultivation of choreography in these unique places.- What do we take from the land and what do we leave behind? The film was shot in four locations around Britain: the Gower Peninsula in Wales, the Isle of Arran in Scotland, the southern Cornish coast, and Whitby in the north-east of England. A special thank you to Roehampton University, the Captain Cook Memorial Museum, the Hunterian Museum and all those who supported us on our expeditions. Who is the Land was displayed in the RE·THINK studio at the National Maritime Museum. Photography & recordings: Bethan Peters in collaboration with subjects. Markings is a series of photographic, film and audio portraits that explore the connections between markings on our bodies such as scars and tattoos and the markings on the land/environment, that are either caused by natural phenomena or are a result of human activity. The series engages with themes of trauma, lived narrative, vulnerability and exploitation of natural environments. This is currently a work in progress and Bethan is seeking opportunities to present the work.